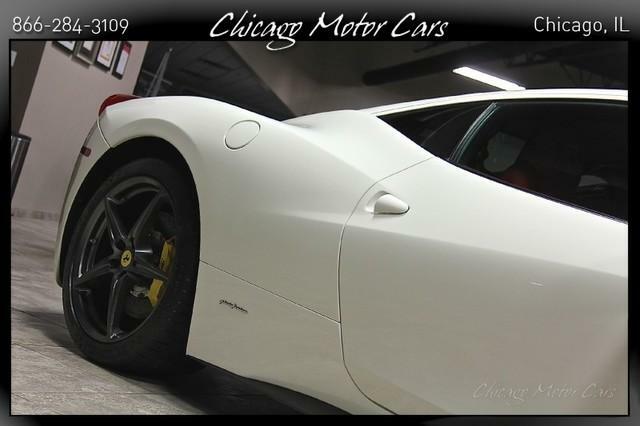 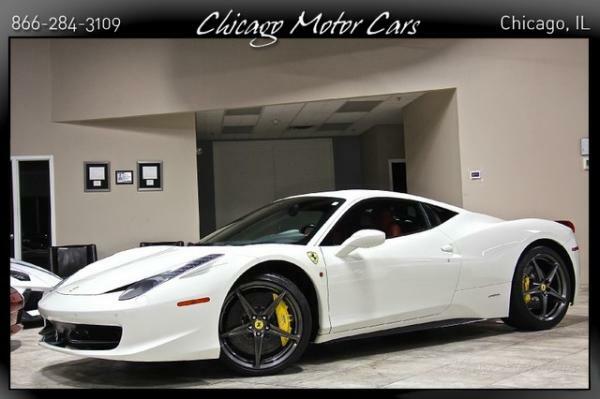 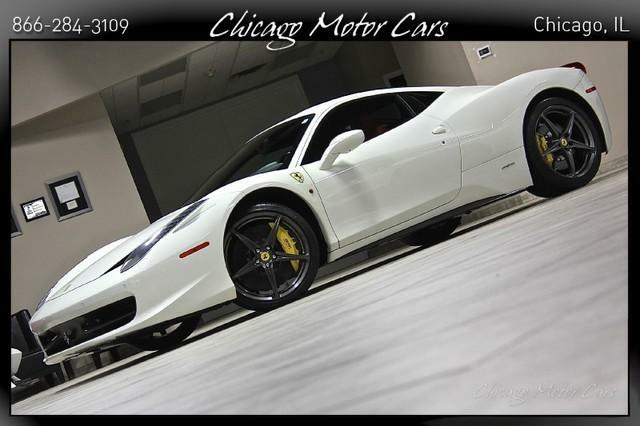 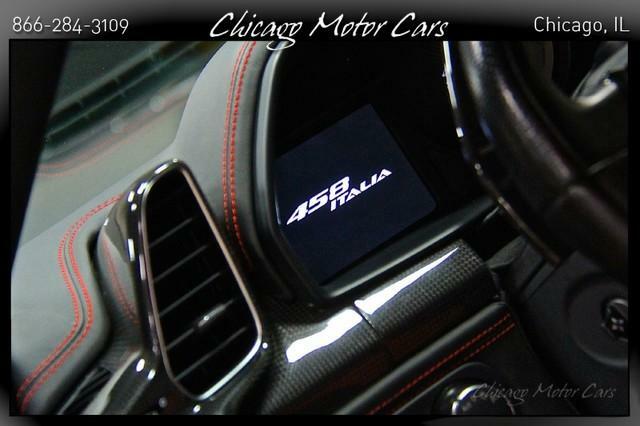 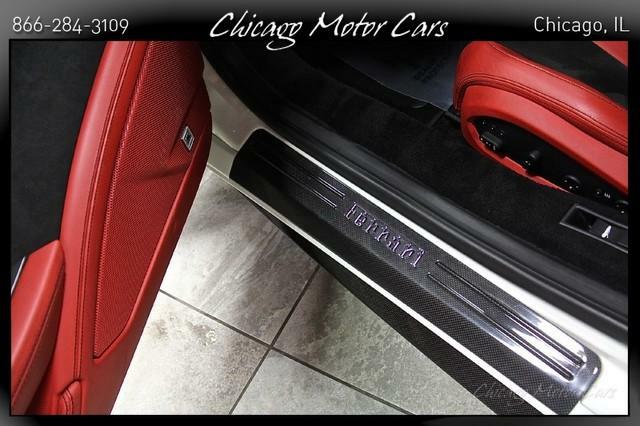 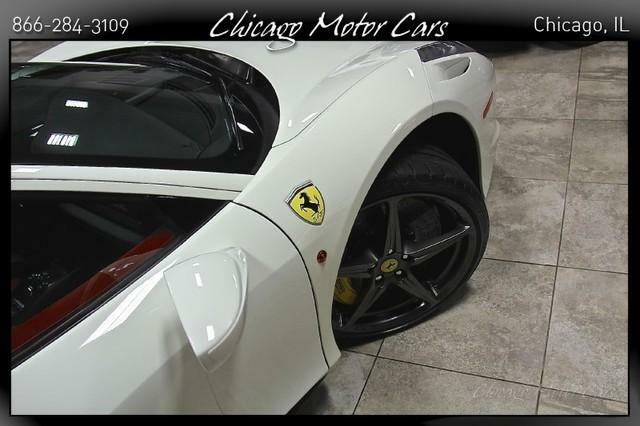 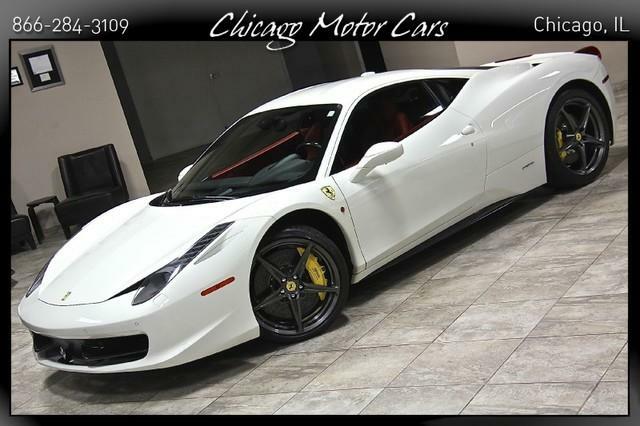 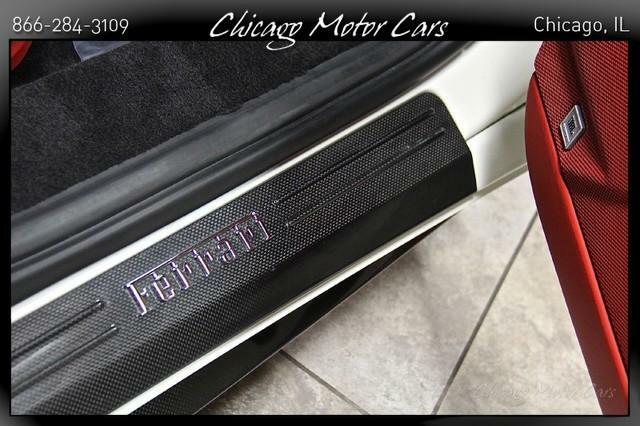 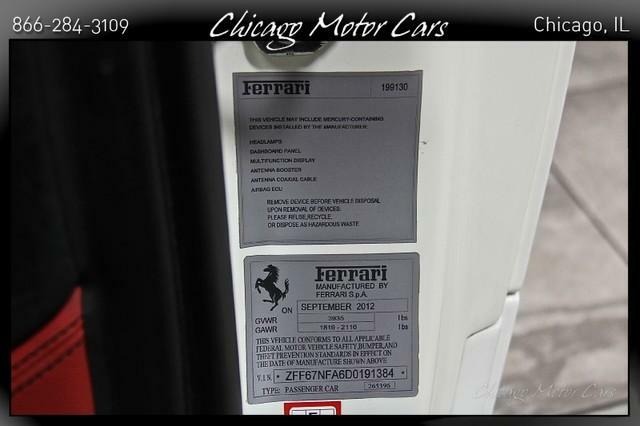 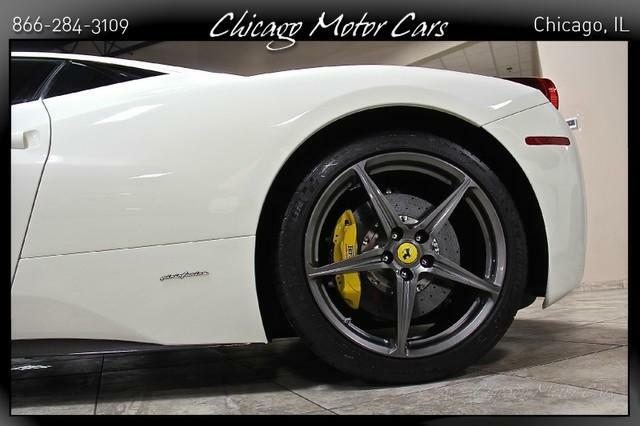 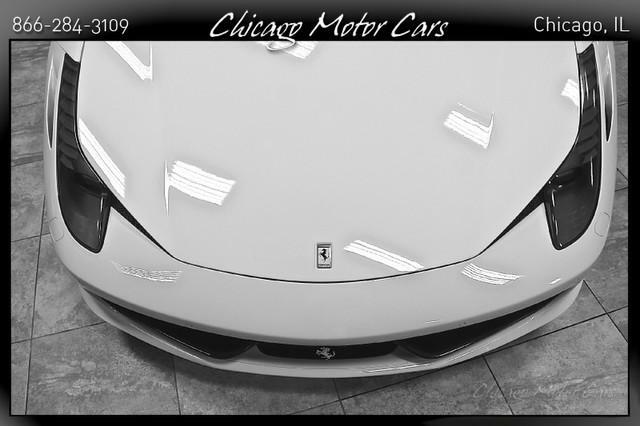 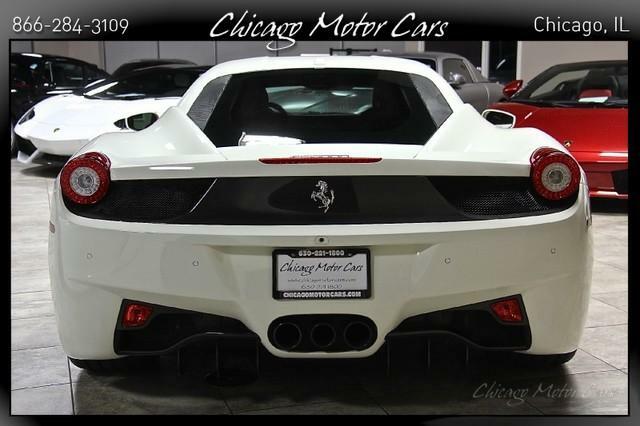 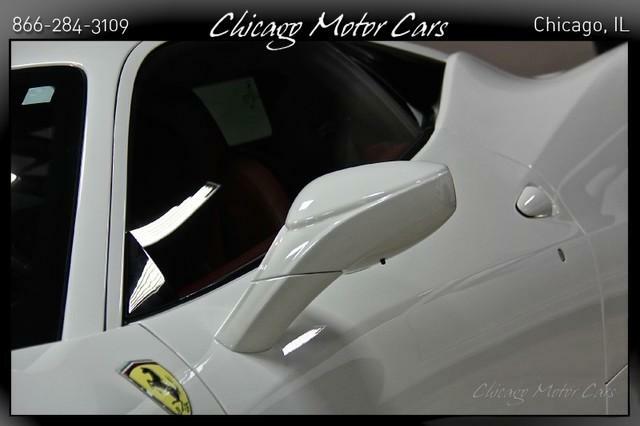 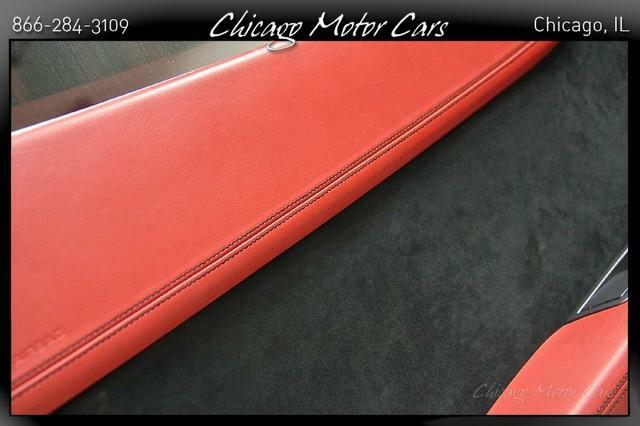 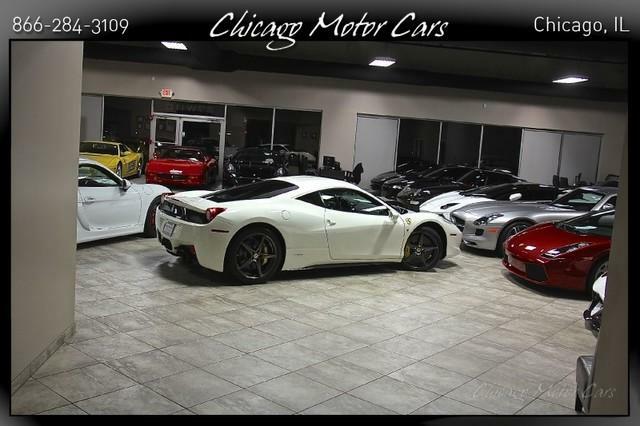 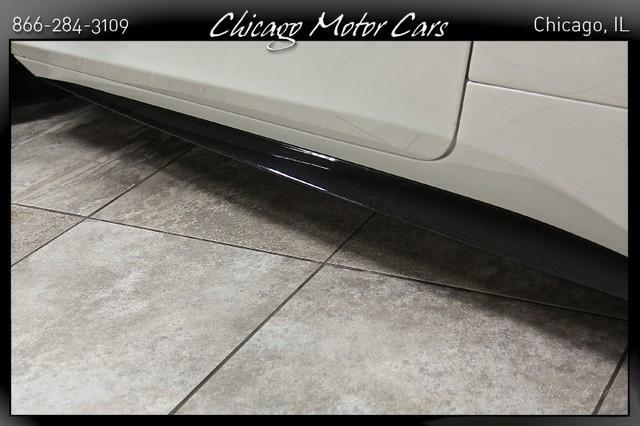 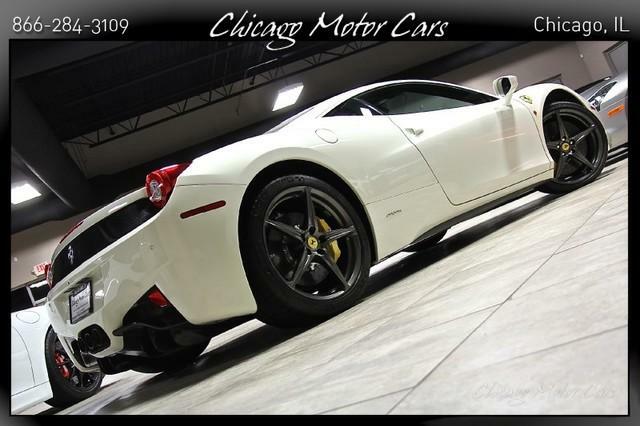 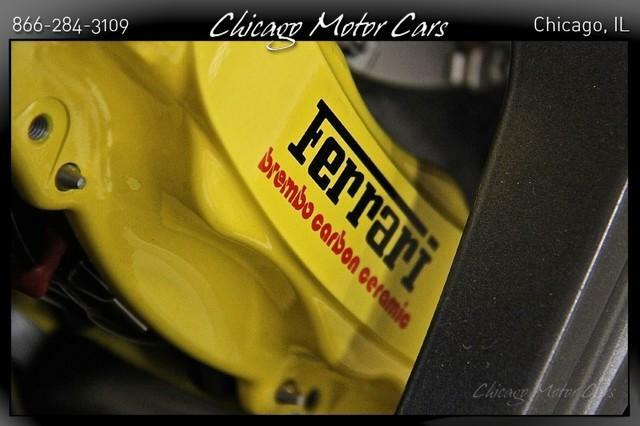 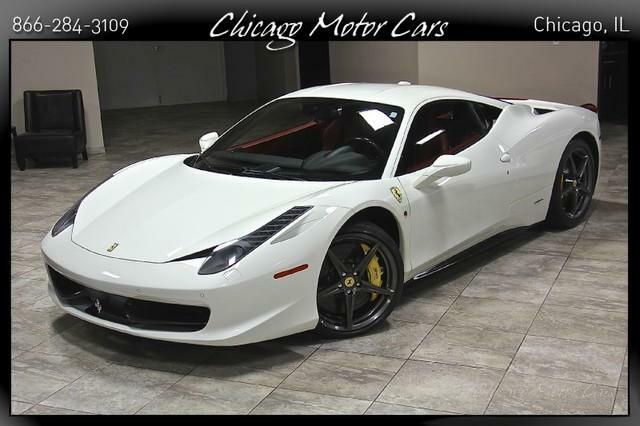 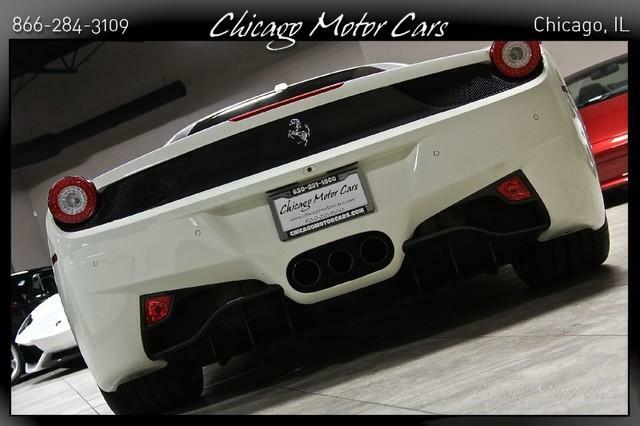 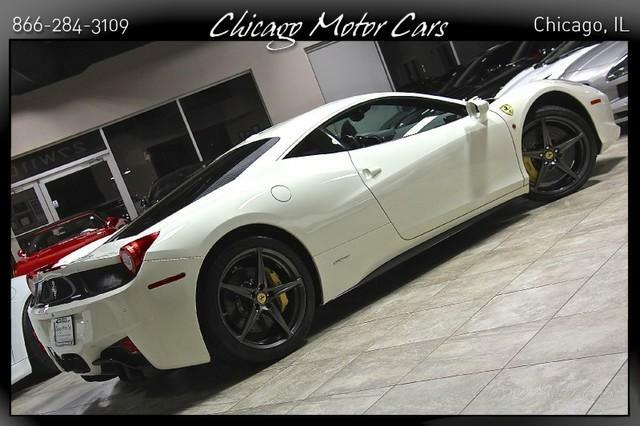 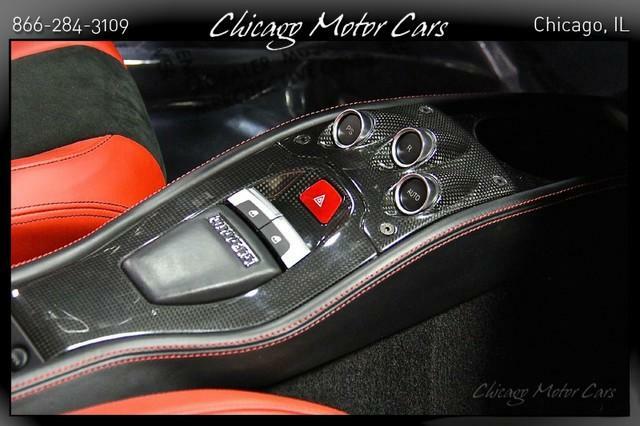 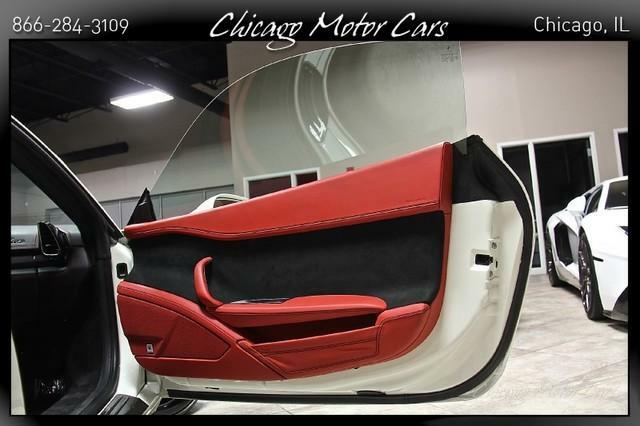 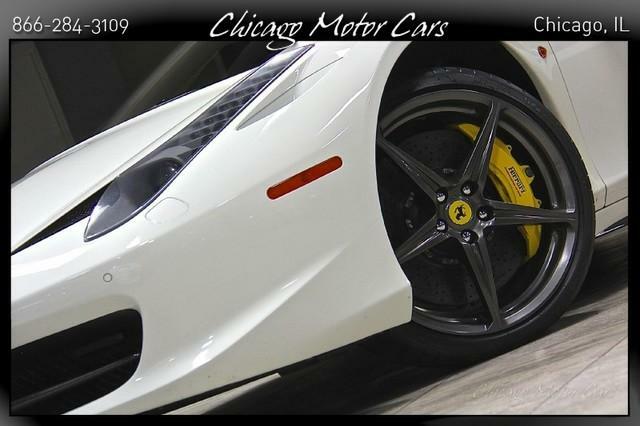 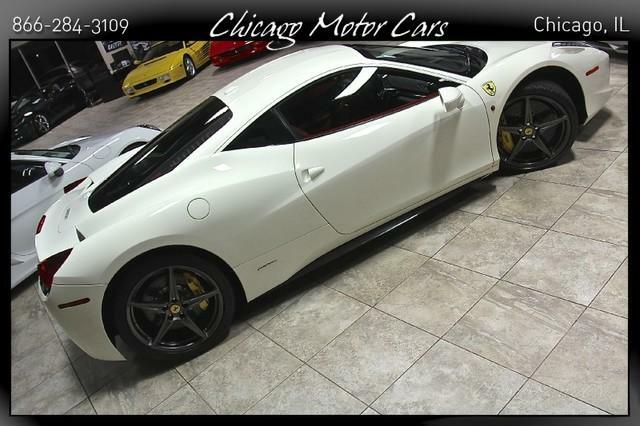 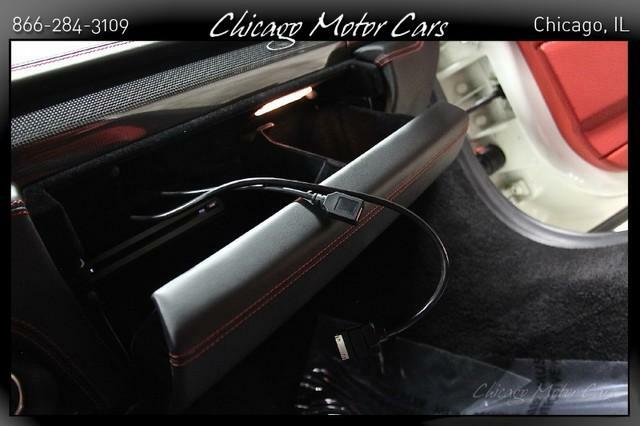 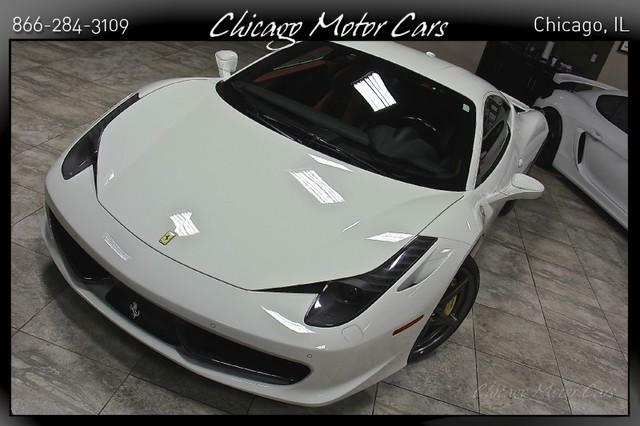 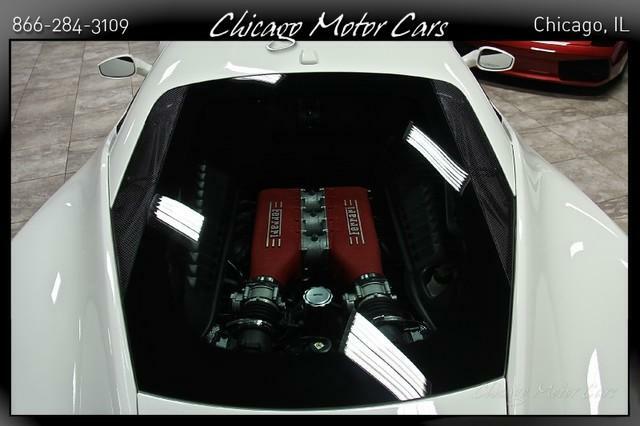 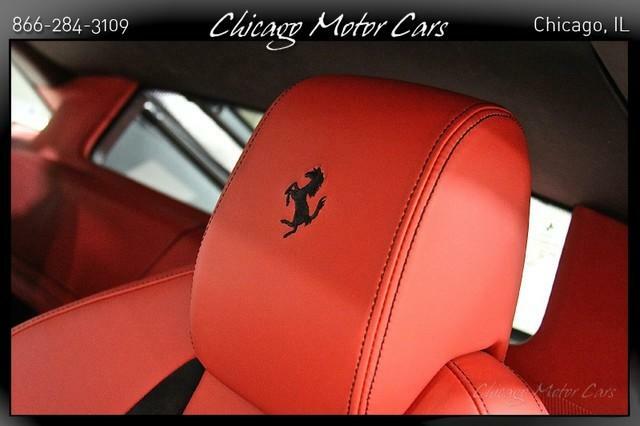 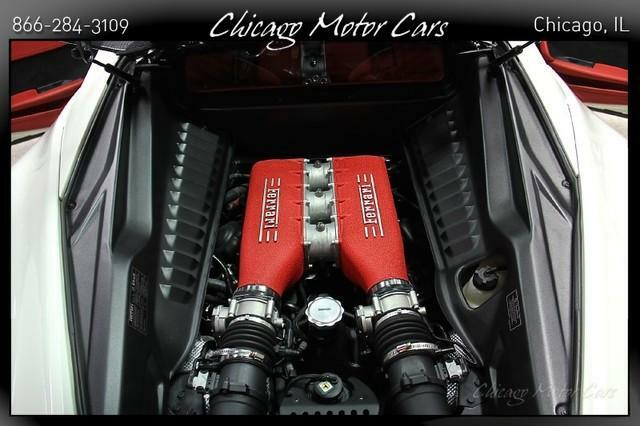 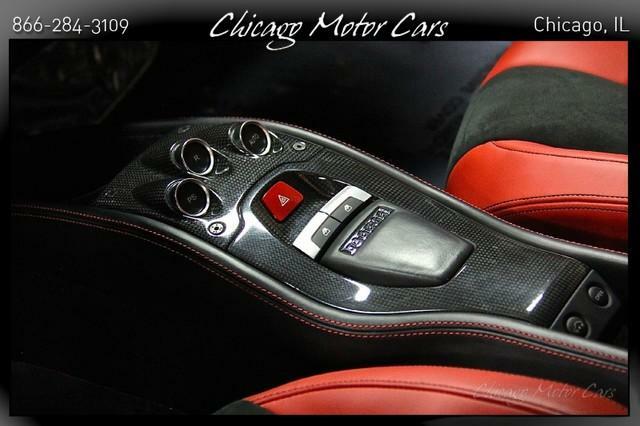 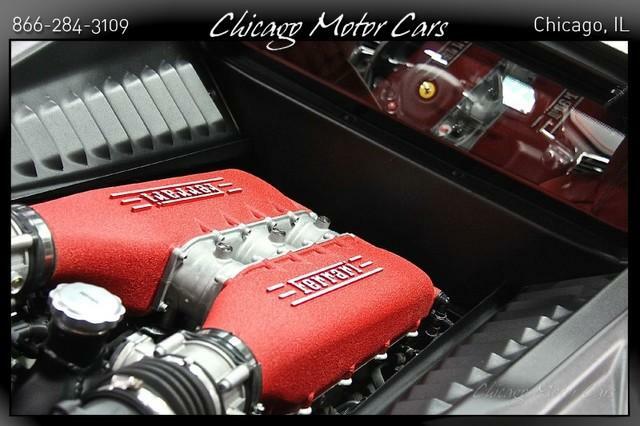 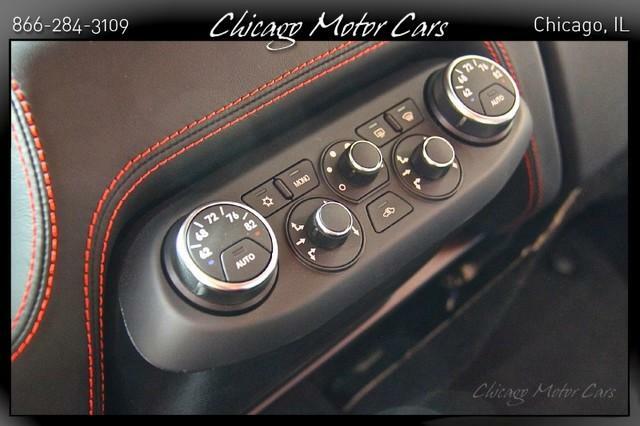 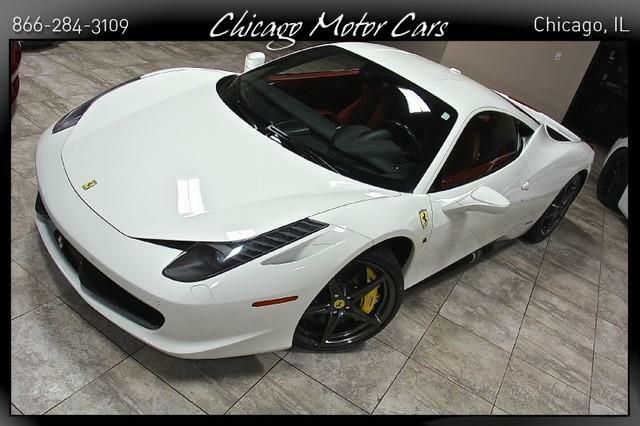 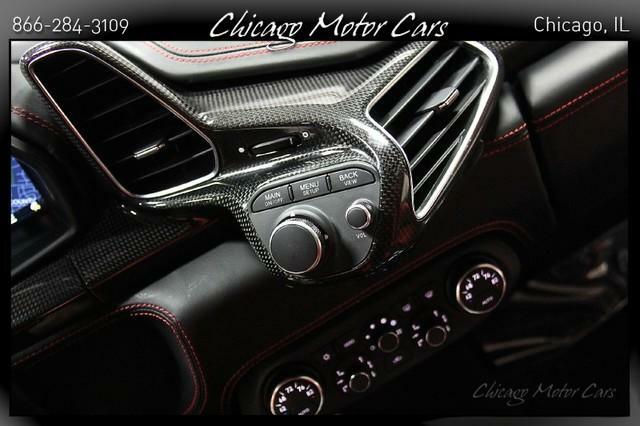 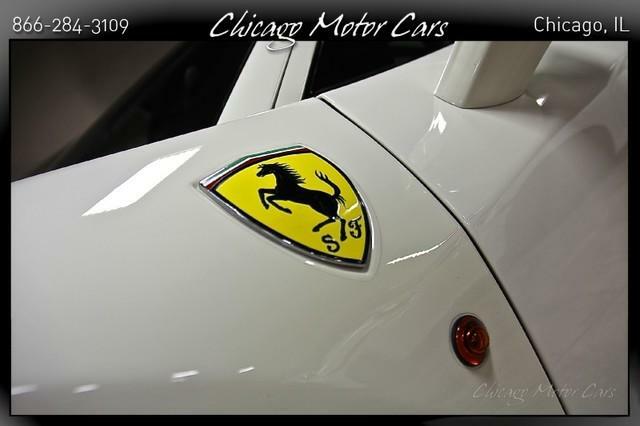 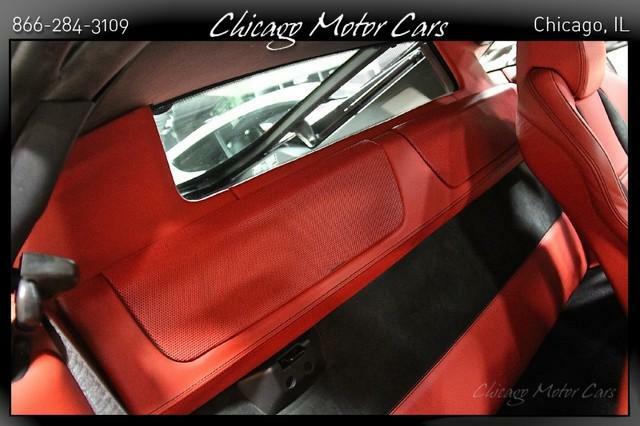 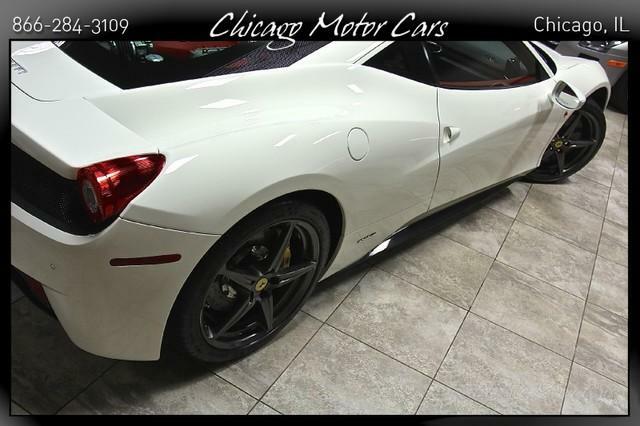 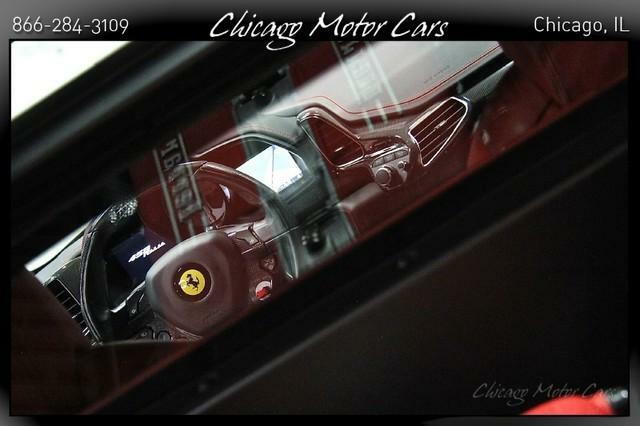 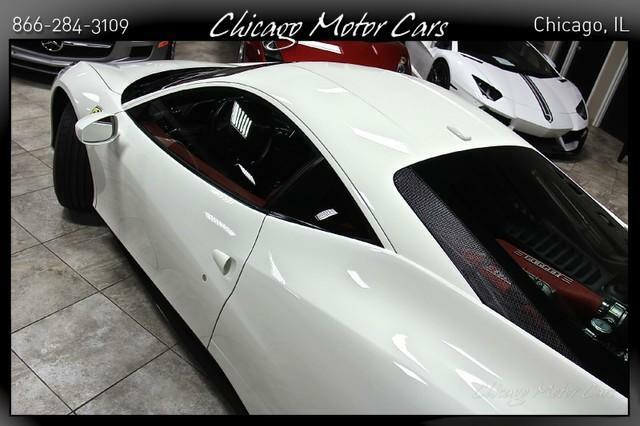 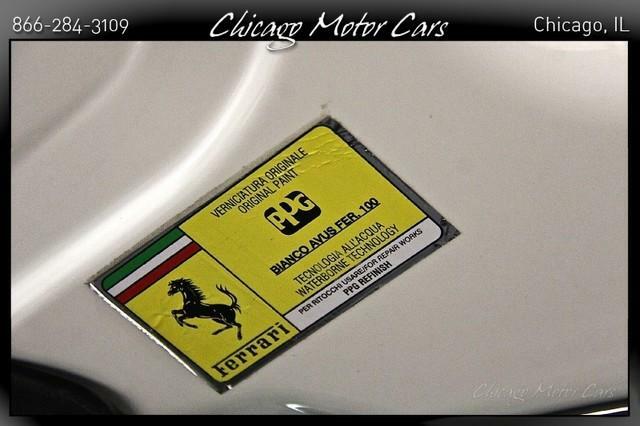 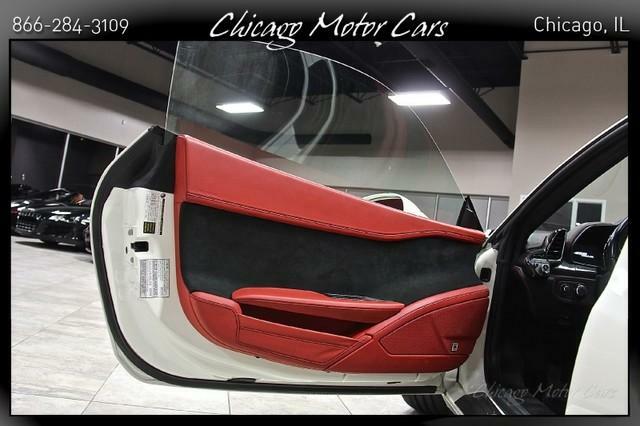 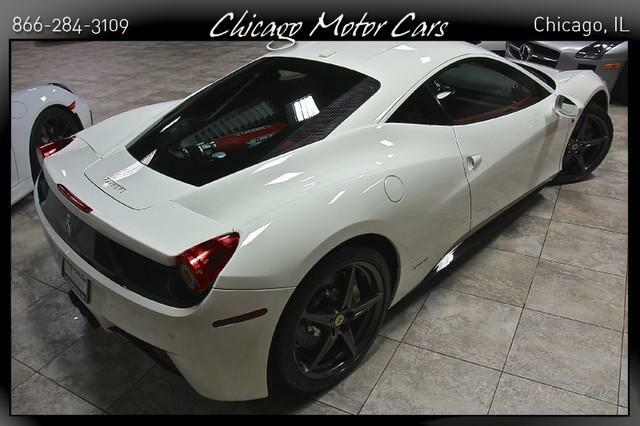 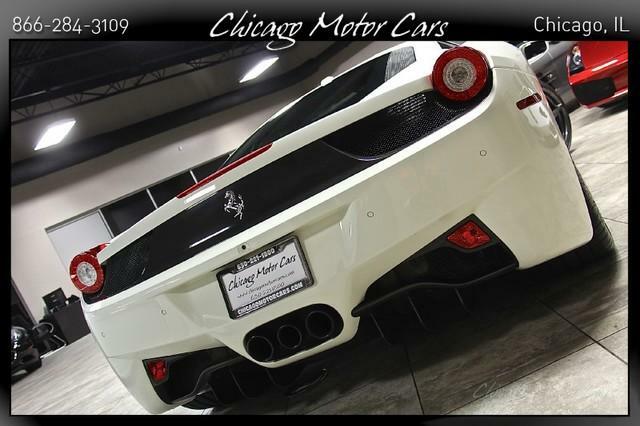 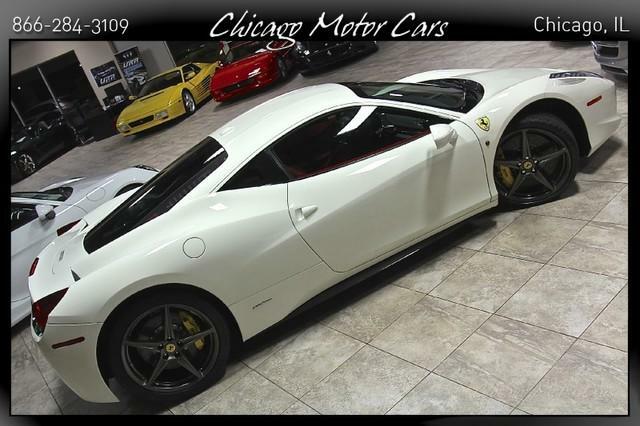 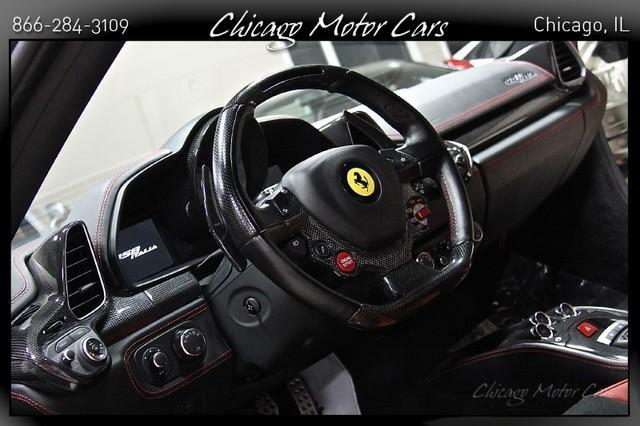 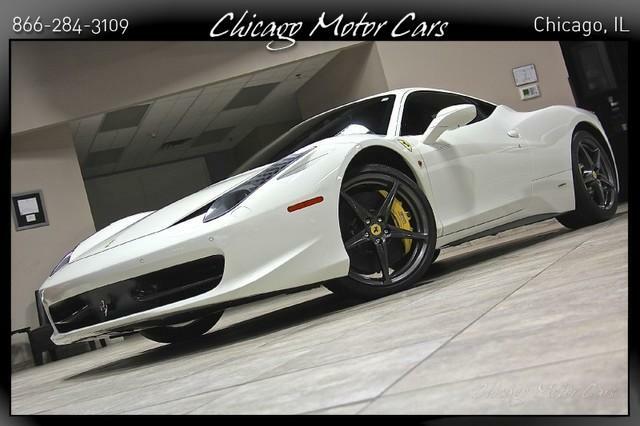 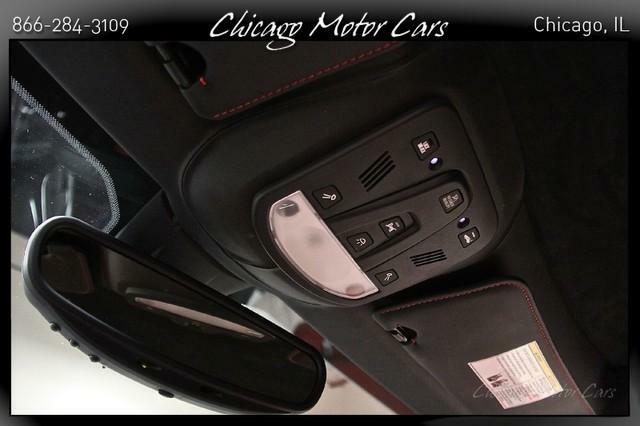 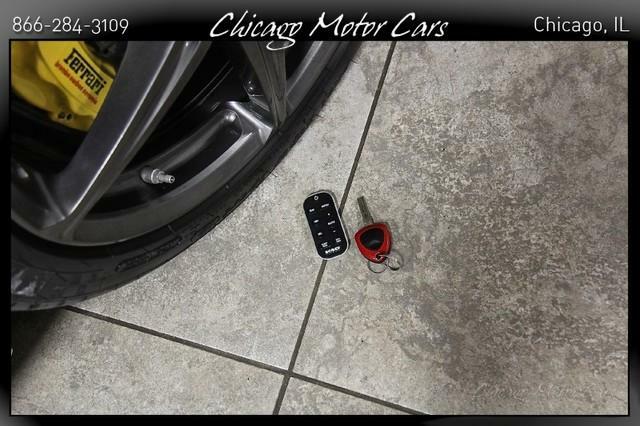 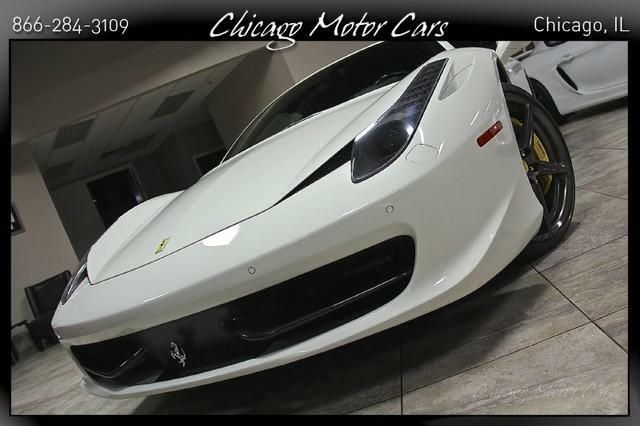 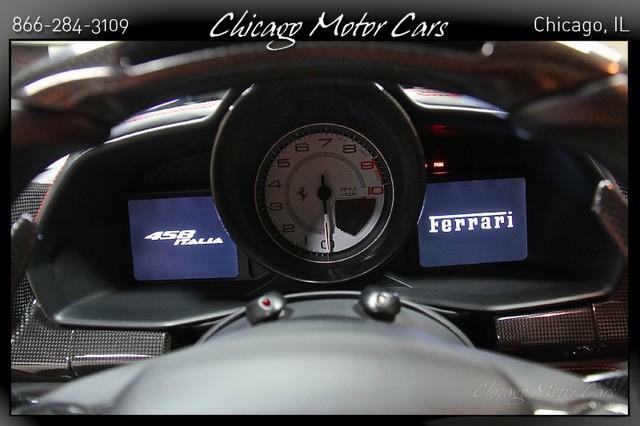 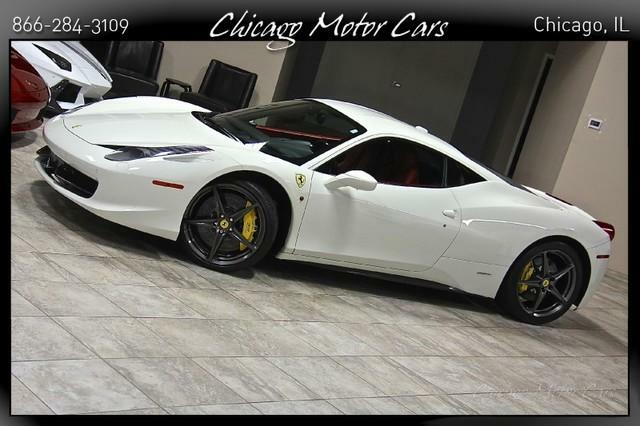 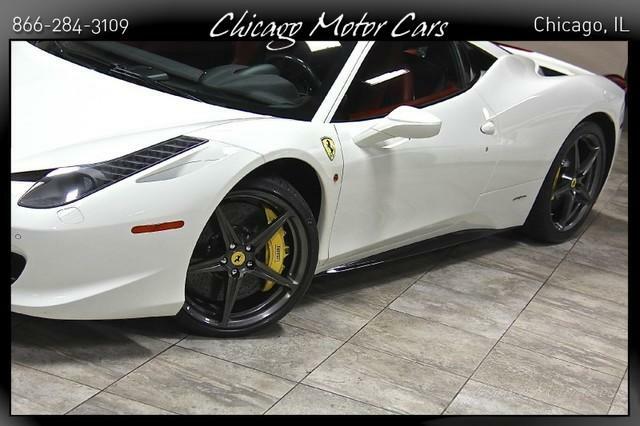 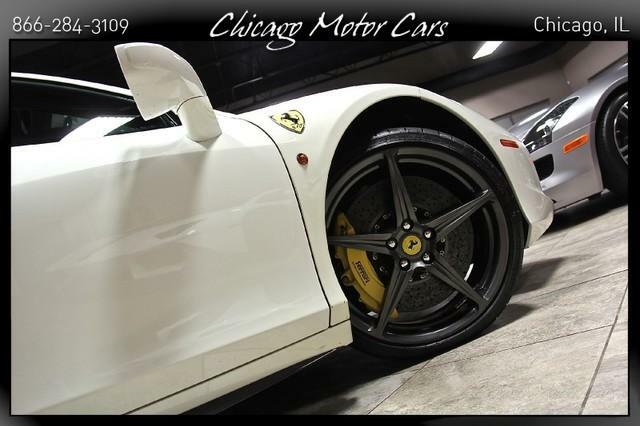 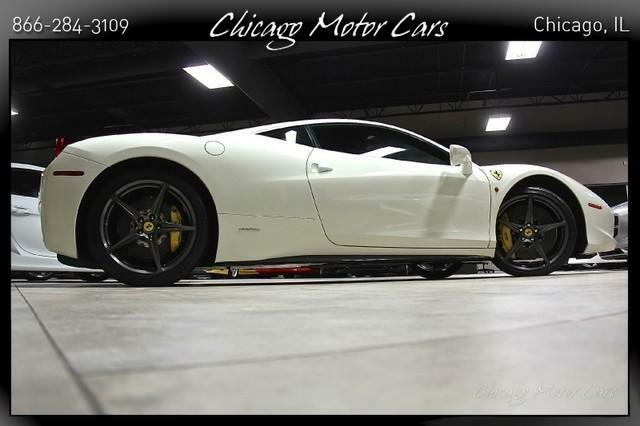 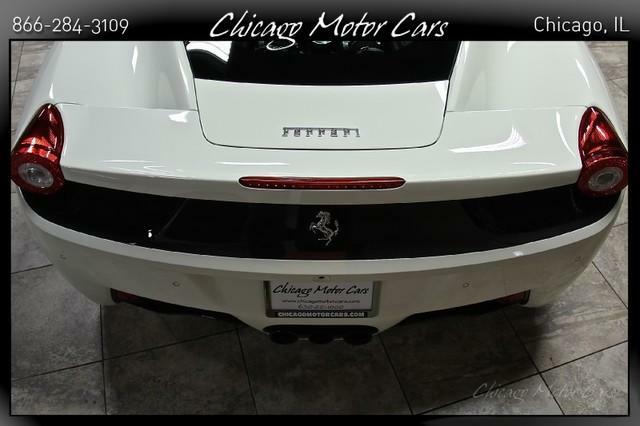 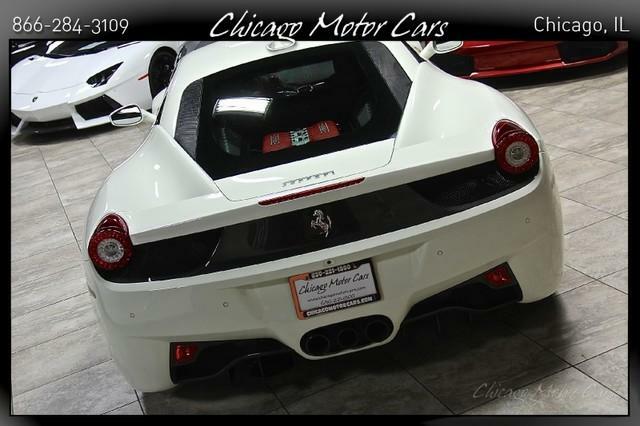 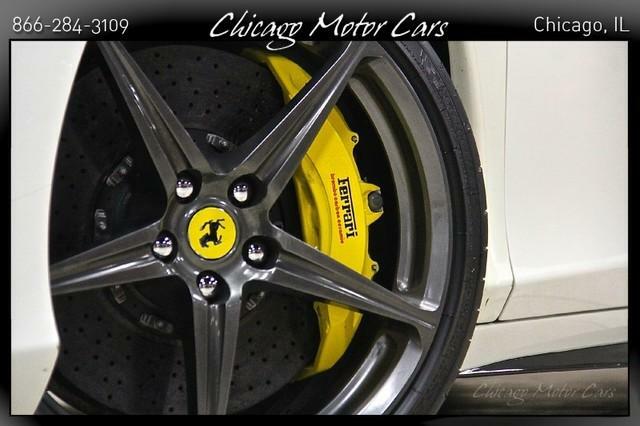 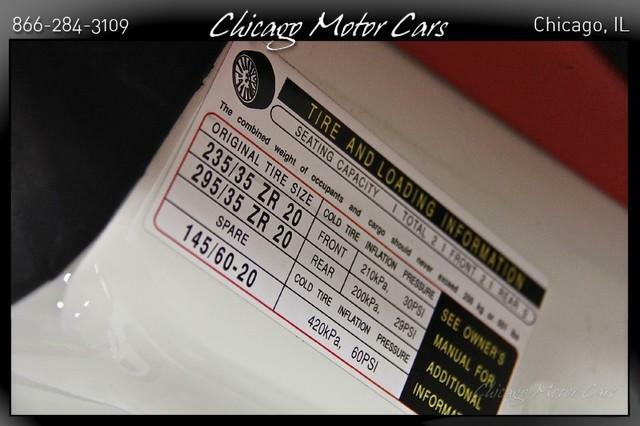 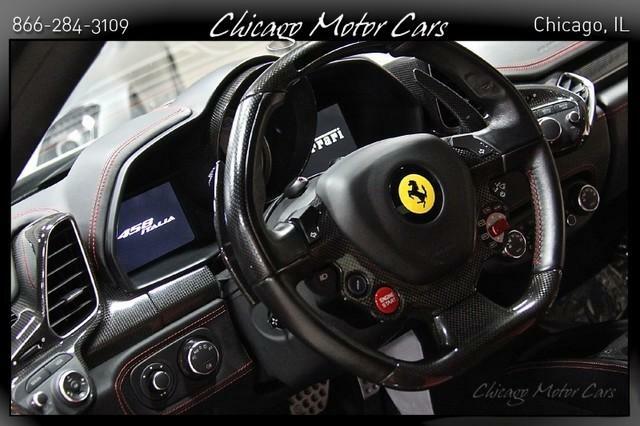 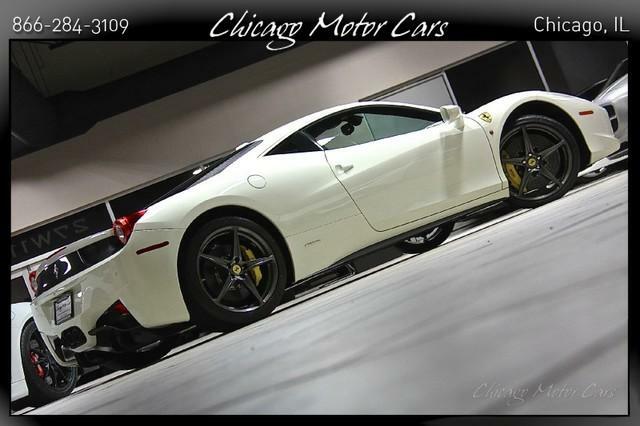 2013 Ferrari 458 Italia Coupe Bianco Avus Exterior over Rosso Leather Interior SUSPENSION LIFTER! 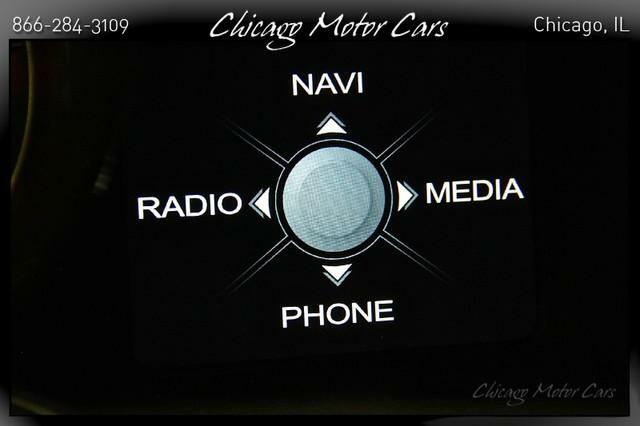 PARKING CAMERA! 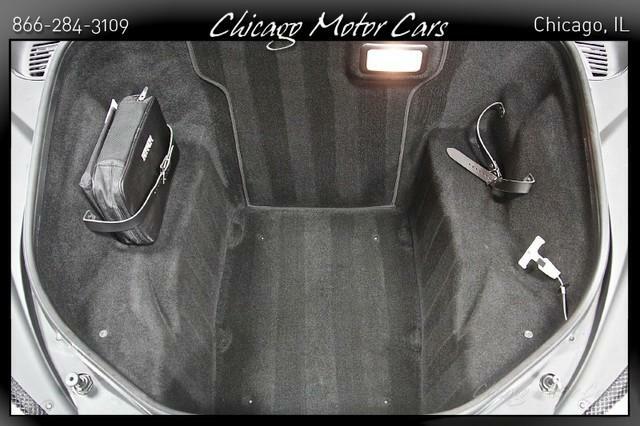 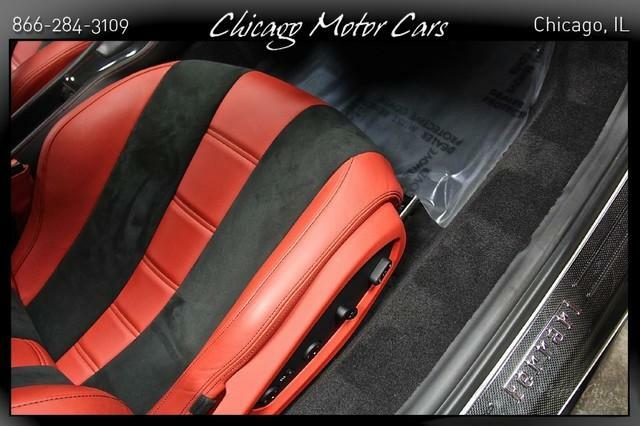 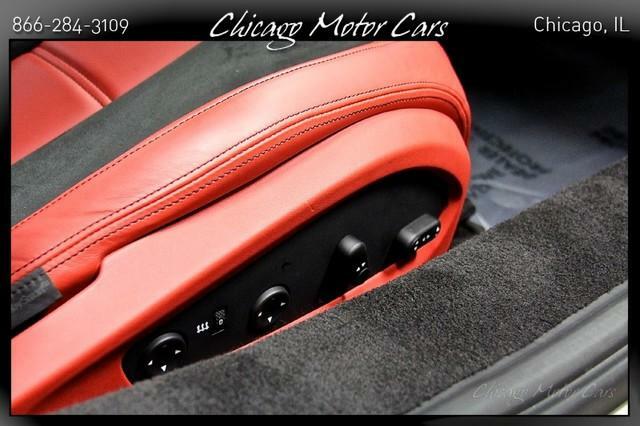 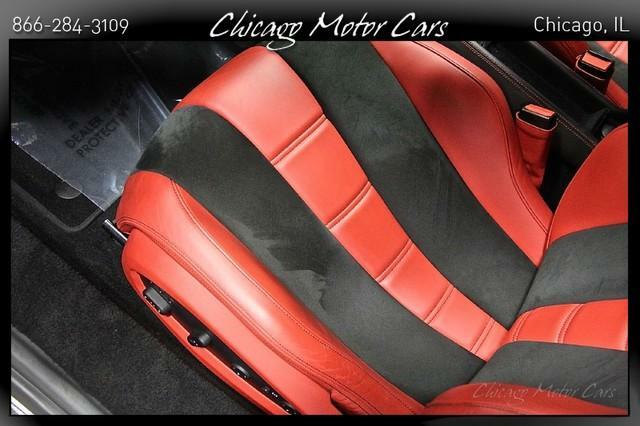 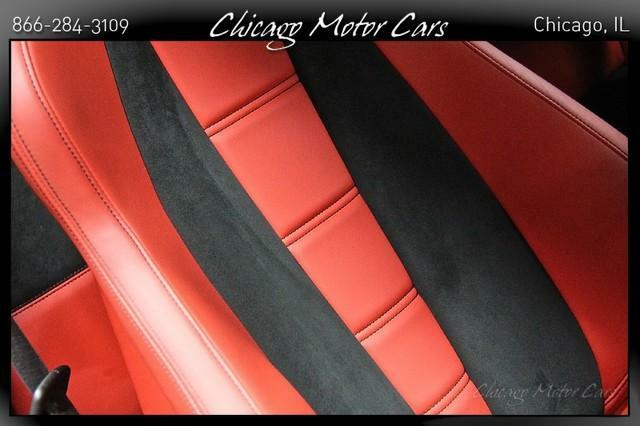 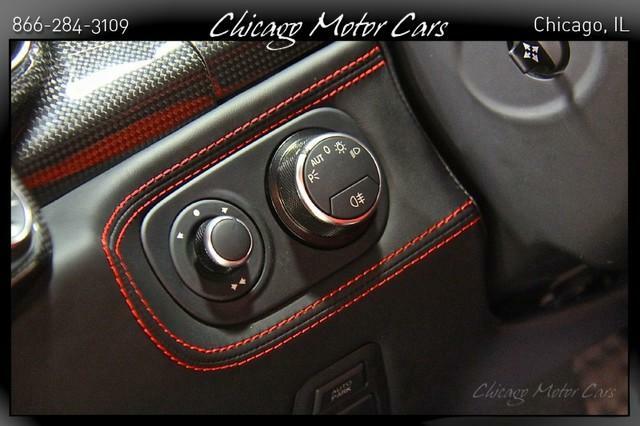 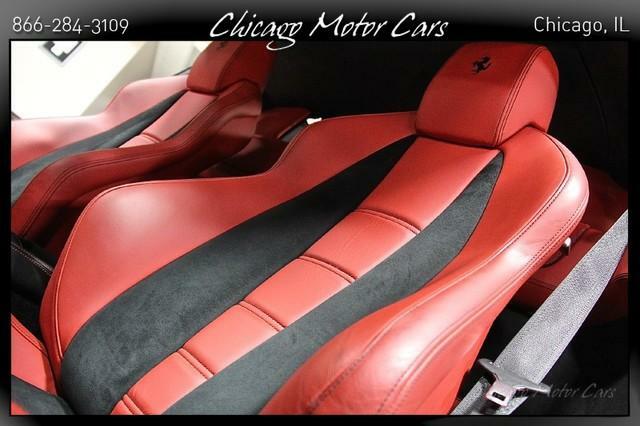 FULL ELECTRIC SEATS! 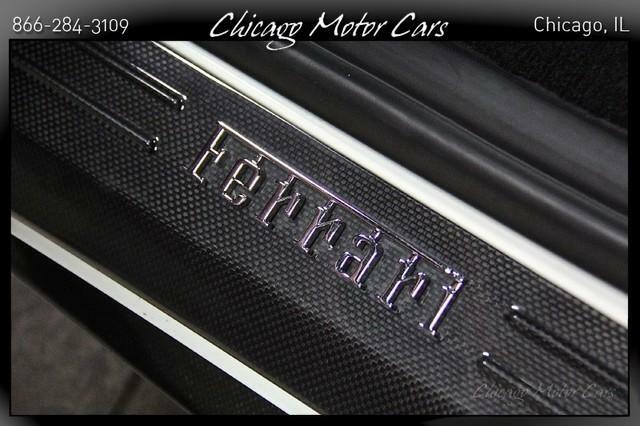 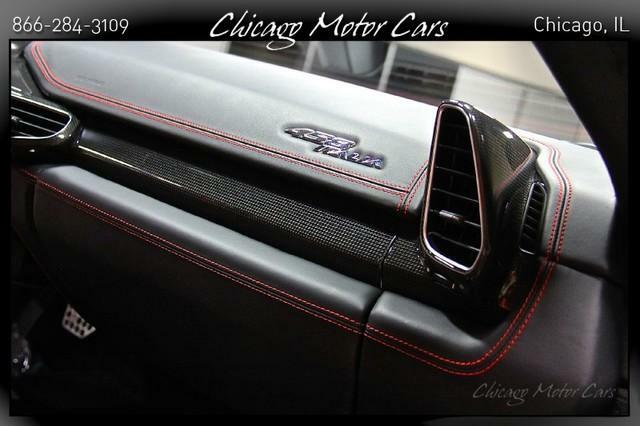 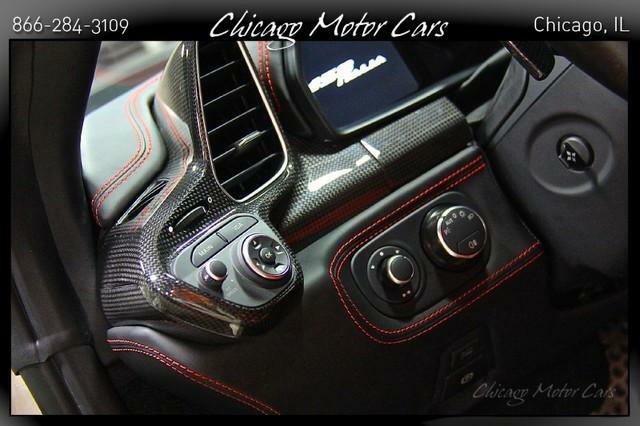 REAR DEFUSER IN CARBON! 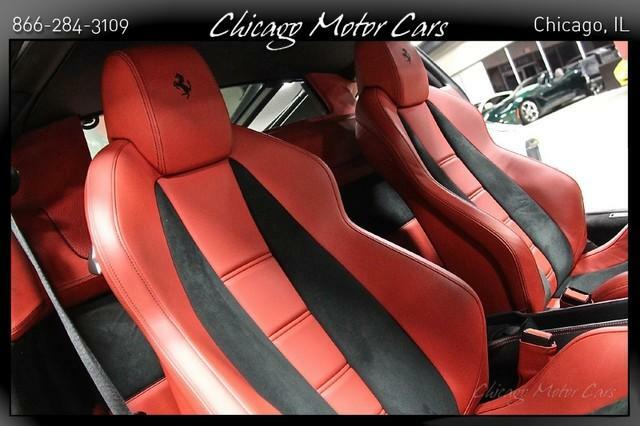 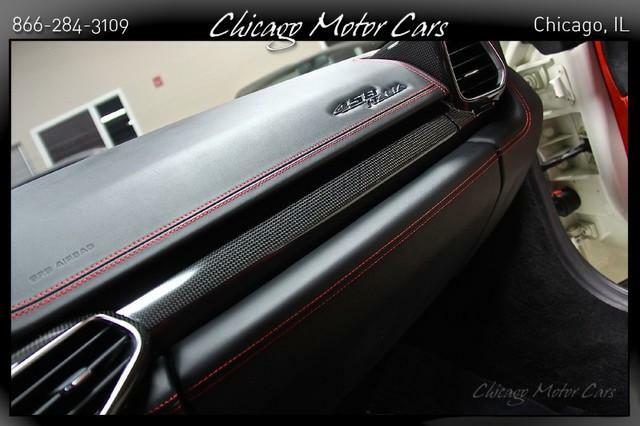 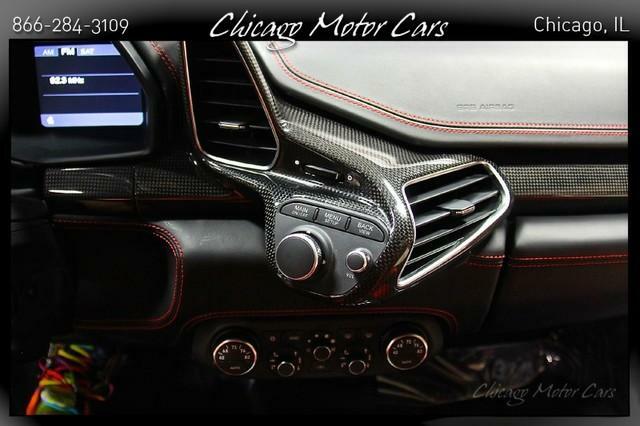 FACTORY OPTIONS INCLUDE: Carbon Fiber Driving Zone (Originally $7,275) LED Steering Wheel Carbon Fiber Rear Defuser (Originally $8,267) Carbon Fiber Dashboard Trim (Originally $6,944) Fully Power Adjustable Seats (Originally $6,447) Leather and Alcantara Two Color Interior (Originally $5,126) Front Parking Lifter (Originally $4,463) 20 Forged Diamond Rims (Originally $7,440) High Power Hi-Fi System (Originally $5,455) Carbon Fiber Rear Bumper Molding (Originally $4,014) Carbon Fiber Front Wings (Originally $3,472) Satellite Navigation System (Originally $3,472) Reverse Camera System (Originally $3,637) Front and Rear Parking Sensors (Originally $2,314) Satellite Radio System (Originally $746) Special Colored Stitching (Originally $471) VEHICLE HIGHLIGHTS: 4.5 Liter 8 Cylinder Engine -562 Horsepower- -398 lb/ft of Torque- Rear Wheel Drive 7-Speed Dual Clutch Automatic 20 Forged Wheels Automatic Xenon Headlights Front and Rear Parking Sensors Sport Exhaust Pipes Rear View Camera Scuderia Ferrari Shields Carbon Ceramic Brakes Suspension Lifter Carbon Fiber Rear Defuser Carbon Fiber Front Wings Fully Electric Adjustable Seats Carbon Fiber Steering Wheel Factory Navigation System Premium Hi-Fi Sound System Bluetooth Connectivity Universal Garage Opener VEHICLE HISTORY: Excellent Condition Throughout! 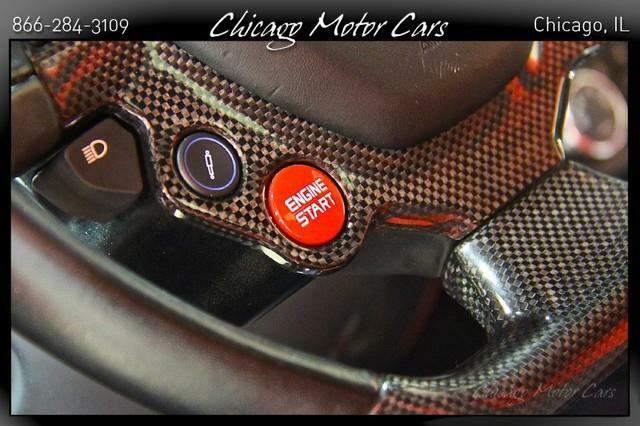 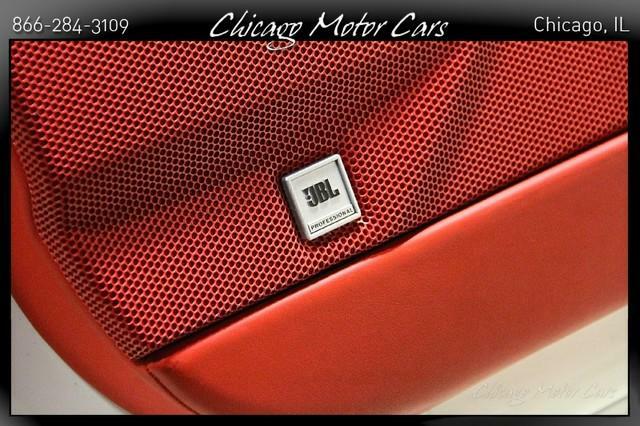 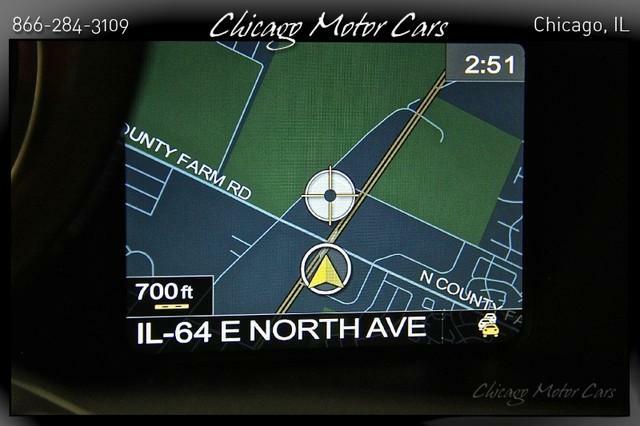 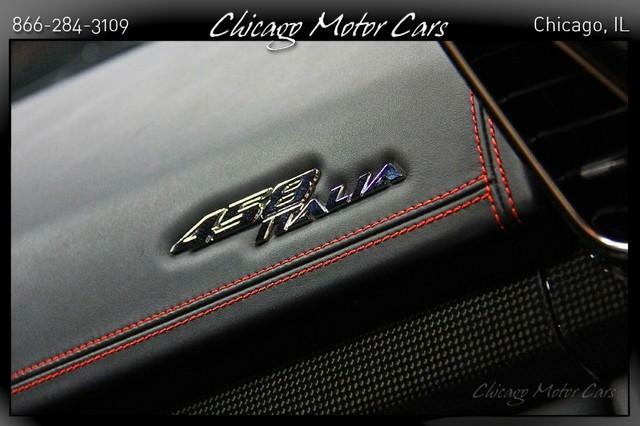 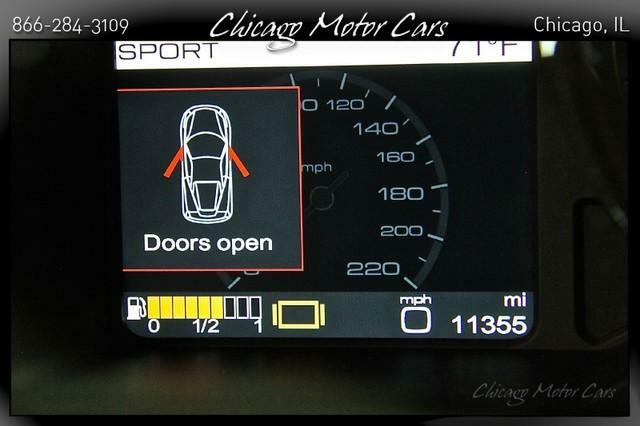 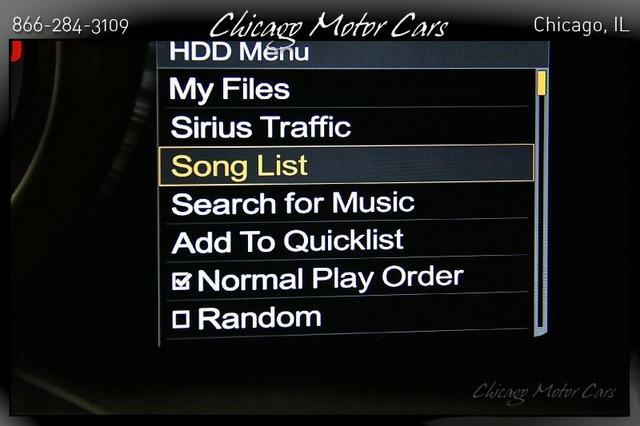 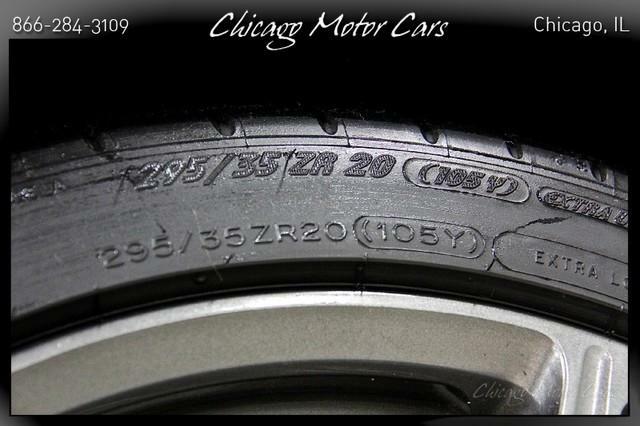 Thousands in Factory Options!